We know you have many options for higher education, so why should you choose to study at Folsom Lake College? Folsom Lake College offers degree and certificate programs in a multitude of general education, transfer, and career education options. We will work with you to help you identify your long-term career goals and the custom educational path to get you there. 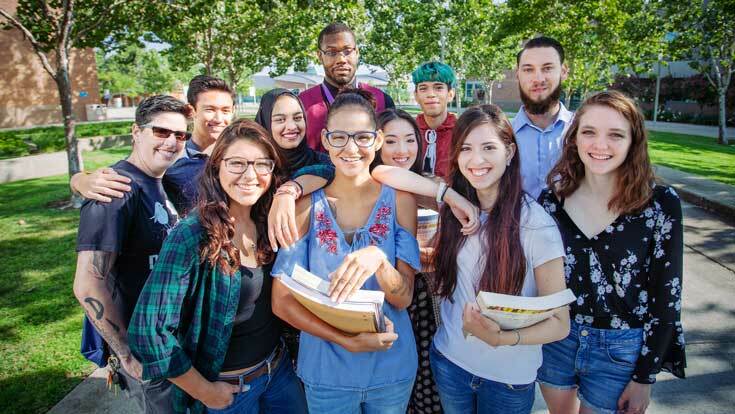 Folsom Lake College is proud to serve the diverse communities of eastern Sacramento and western El Dorado counties. 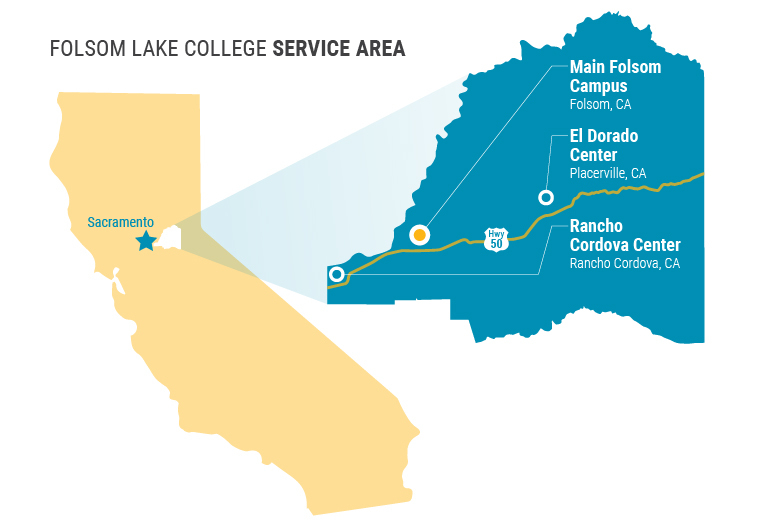 In addition to our main campus in Folsom, Folsom Lake College also serves students at the El Dorado Center in Placerville and the Rancho Cordova Center. These educational centers provides our citizens access to quality higher education close to home and work. 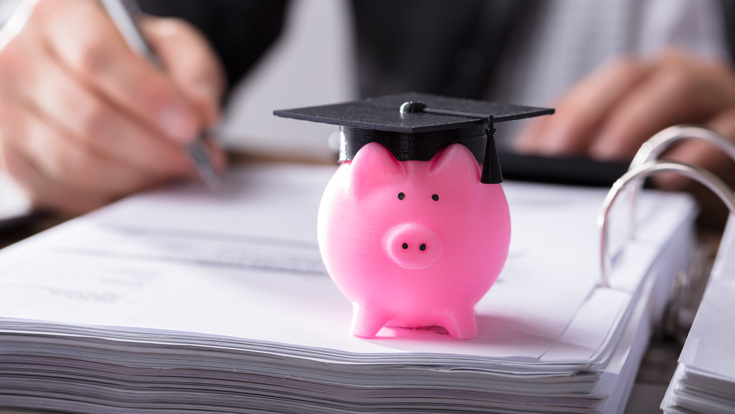 At these educational centers, you can take advantage of a variety of course offerings and the support services to help you succeed. We understand that our students have jobs and family obligations that can make attending college a challenge. Folsom Lake College offers flexible scheduling options to meet the needs of your life, including: full-term and short-term "fast track" classes, evening and weekend options, and fully and partially online classes. Folsom Lake College graduates transfer to a wide variety of four-year universities, including the University of California (UC) and California State University (CSU) campuses, plus private colleges. Over 1,000 major preparation agreements are available to students preparing for transfer, including Transfer Admission Guarantees (TAGs) with institutions from coast to coast. Folsom Lake College continues to be a pioneer in 21st century career preparation, developing new career education programs to help meet the needs of a rapidly changing workforce. Whether you want to start a brand-new career or boost your job skills, Folsom Lake College has options for you to consider. Learning never ends! Folsom Lake College offers an array of lifelong learning classes for people of all ages - whatever you may be interested in. Popular topics include: art, hands-on computer skills, fitness and kinesiology, foreign languages, history, music, nutrition and health, theatre arts, and writing and literature. 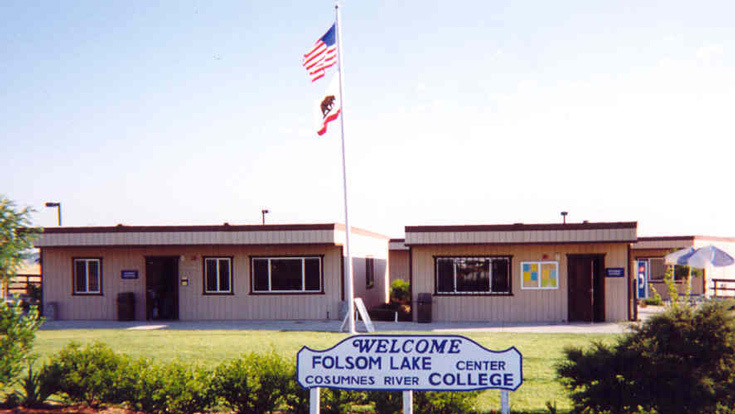 Learn about the history of Folsom Lake College, which dates back to the 1960s. 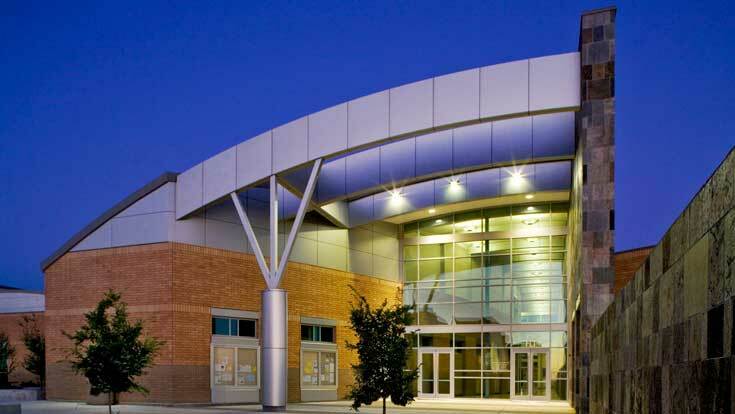 Folsom Lake College is well-known for its state-of-the-art facilities and modern architecture. Sign up to take a tour of any of our three campuses and picture yourself here. Find out everything you need for graduating from Folsom Lake College. 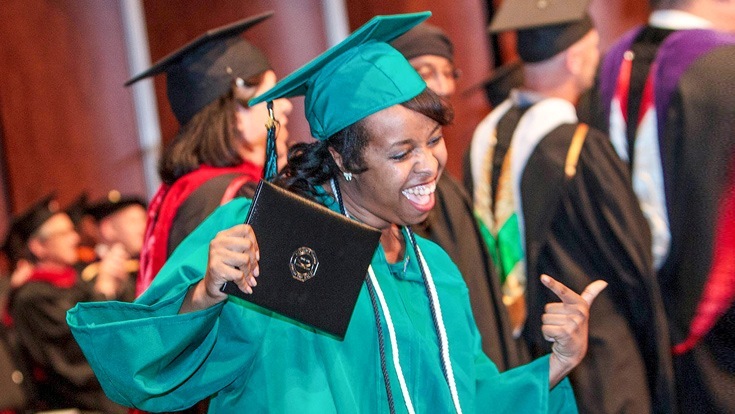 California community colleges provide the best value in higher education! Members of the Falcon family share their experiences at Folsom Lake College.